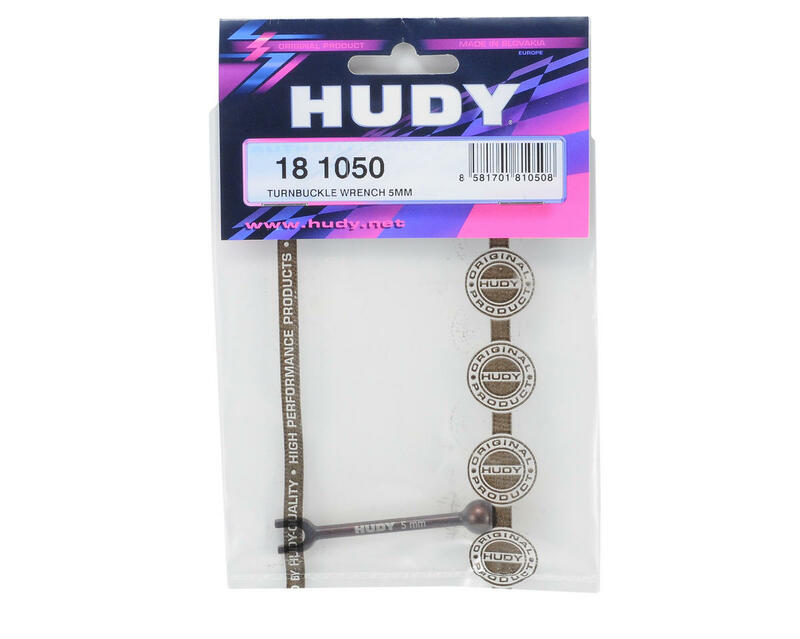 This is the Hudy Spring Steel 5mm Turnbuckle Wrench. 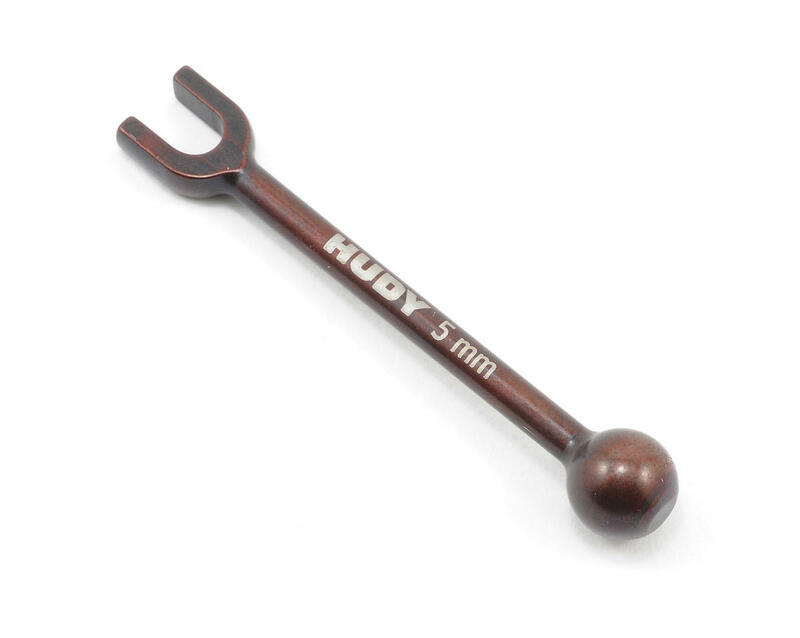 This precision 5mm turnbuckle wrench is designed exclusively by HUDY from special self-developed, world-renowned HUDY Spring Steel™ to ensure maximum strength, durability, and long life. This turnbuckle wrench is additionally hardened to provide unmatched life span.